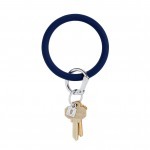 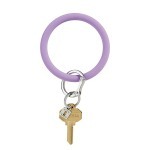 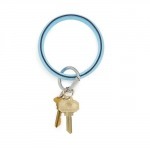 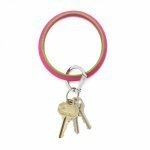 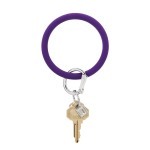 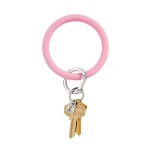 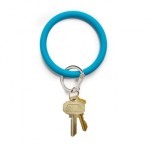 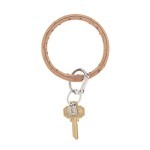 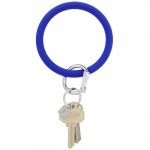 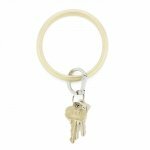 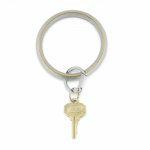 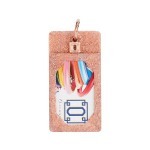 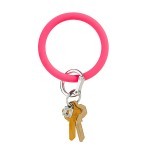 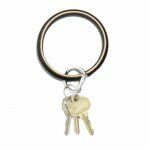 The Big O Key Ring is 4 inches in diameter and can fit over your wrist or above your elbow for maximum flexibility and a truly hands free experience. 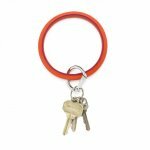 Our signature clasp allows for quick removal at the valet and won't break your nails. 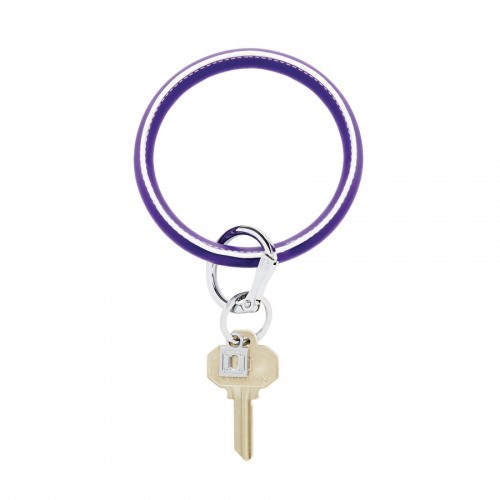 Stain resistant leather ensures that your purchase stays O-mazing. 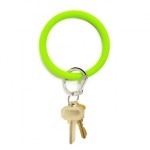 Our patented design is sure to change your life!